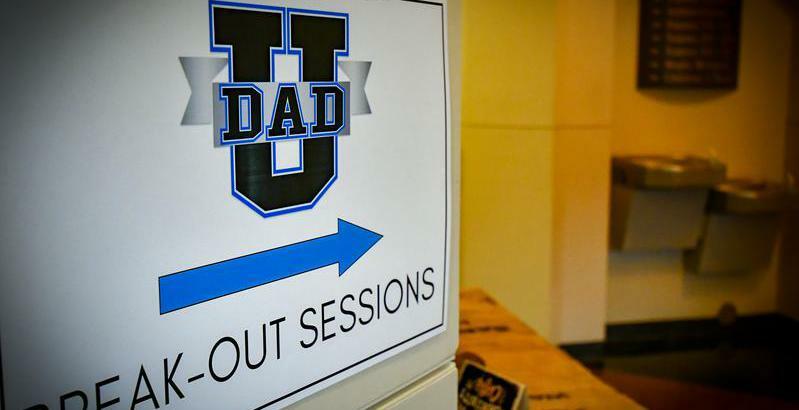 Suit Up Ministries - DADs...famous last words, "I got this!" DADs...famous last words, "I got this!" DADs…how many times have you started a project at home thinking you could save a few dollars and do it all yourself? Hey…you have seen how easy it is on TV…You even google it. Then, you convince yourself that you really do not need to ask any questions at the neighborhood hardware store because you tell yourself…"I got this!" You think…that it will only take just a few hours…with the right tools and presto…no problem! Not long into the work…it becomes evident that you may be in over your head. Panic sets in when you realize you may not be able to do this alone. because I do not seek My own will, but the will of Him who sent Me. 12 The night is nearly over; the day is almost here. DADs, we are not an island. In reality, we need others in our life…and most importantly we need Jesus Christ.